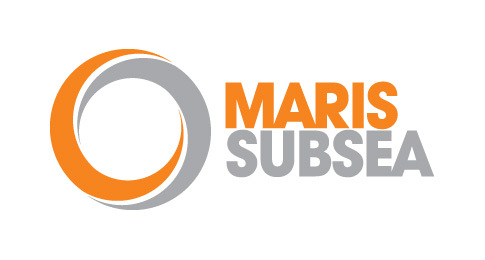 Steven Dunbar, Managing Director of Maris Subsea (Global Resource Management Ltd), extends his thanks for the opportunity to present on the topic of 'Assuring Candidate Competency' at the NSODC event on 3rd February 2016. To further explore your views of the topics covered in his presentation, a short survey follows. This should only take around 5 minutes of your time and your participation is greatly appreciated. If you could record your name, the position you hold and the name of the company which you represent below it would assist us in gauging responses.